This peptide is used to specifically block Phospho-MEK1/2 (Ser221) (166F8) Rabbit mAb #2338 reactivity. 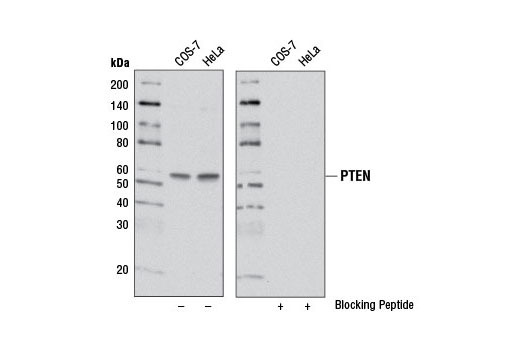 This peptide is used to block Phospho-Chk2 (Thr68) (80F5) Rabbit mAb #2584 reactivity. 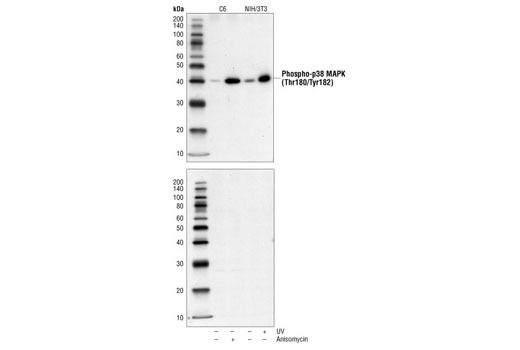 This peptide is used to specifically block Phospho-p38 MAPK (Thr180/Tyr182) (12F8) Rabbit mAb #4631 reactivity. 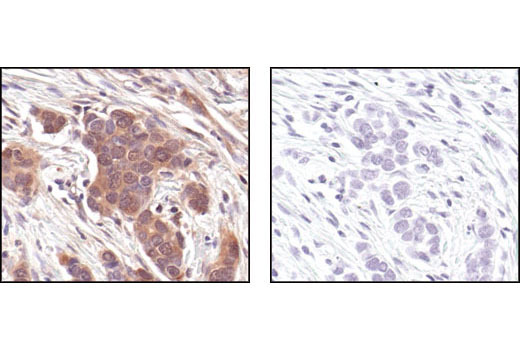 This peptide is used to specifically block p44/42 MAPK (Erk1/2) (L34F12) Mouse mAb #4696 reactivity. 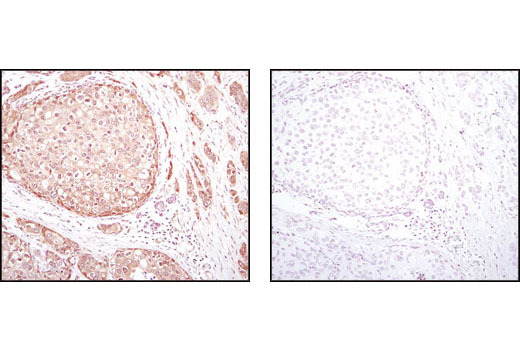 This peptide is used to block Phospho-GSK-3α (Ser21) (36E9) Rabbit mAb #9316 reactivity. 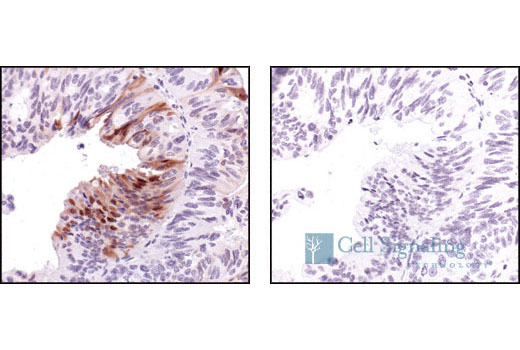 This peptide is used specifically to block GSK-3β (27C10) Rabbit mAb #9315 reactivity. 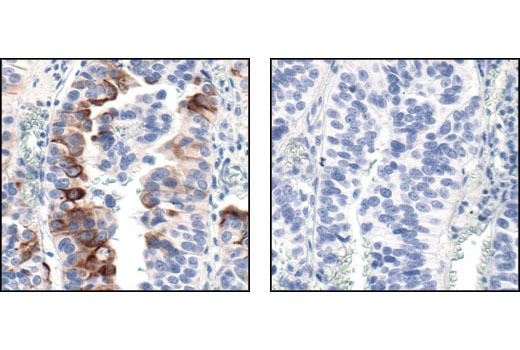 This peptide is used to block p70 S6 Kinase (49D7) Rabbit mAb #2708 reactivity.